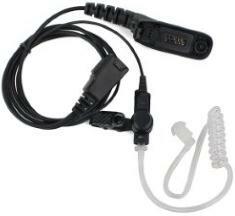 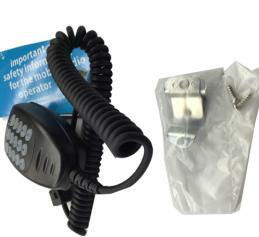 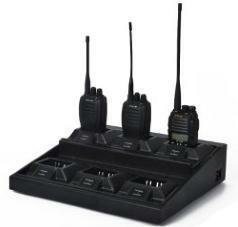 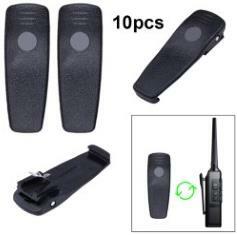 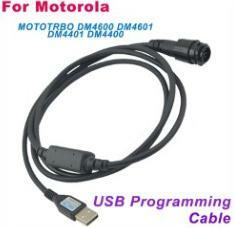 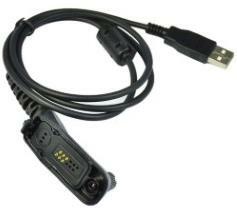 This programming kit provides quick and easy programming of various for Motorola radios. 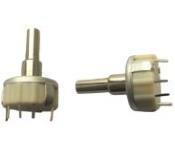 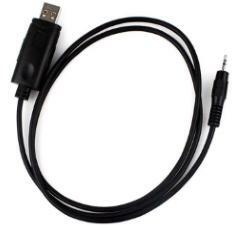 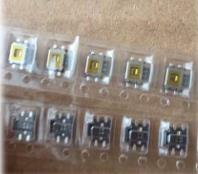 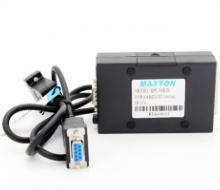 two standard adapter EU/US standard for your choice when need. 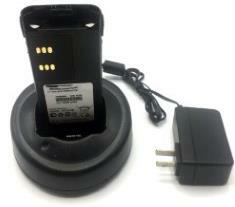 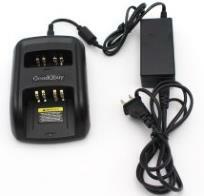 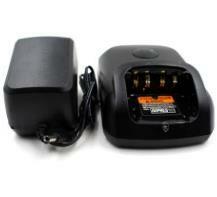 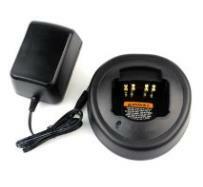 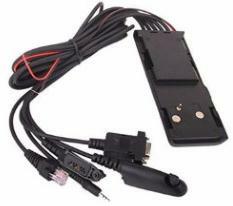 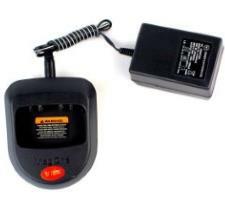 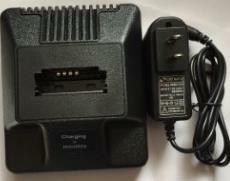 This item is a battery charger for 110V-220V Voltage for all the countries. 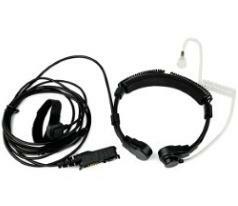 clear sound quality, radiation protection and concealment. 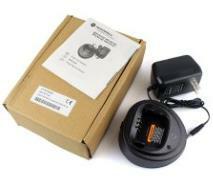 This speaker mic is made of durable material with a 8-pin plug.